AR Rahman was born on January 6, 1966 in Chennai, Tamil Nadu, India. 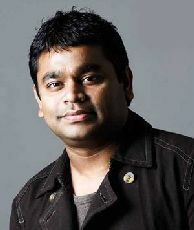 AR Rahman is a music composer and singer. AR Rahman is world known has done music for many Indian films as well as International films.